WINNER debuted on 17 August 2014 under YG Entertainment. The member consisted of Jinwoo, Seunghoon, Mino and Seungyoon. 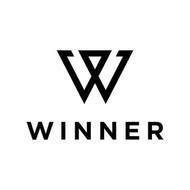 Their fandom name is "INNERCIRCLE". Their first single album named "2014 S/S". 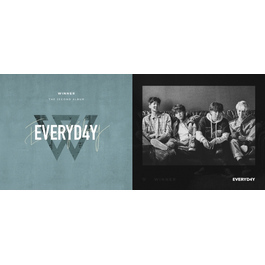 BM e-Store recommended album is "EVERYD4Y".